Sustainability is a big proposition these days – big as the world. But what also is interesting is how often these sweeping realizations grow from small places. In our case, panda land. Sustainability is a big proposition these days – big as the world. Our recent paper, “Nexus Approaches to Global Sustainable Development” is a call for research methods that embrace how interconnected our planet is. But what also is interesting is how often these sweeping realizations grow from small places. 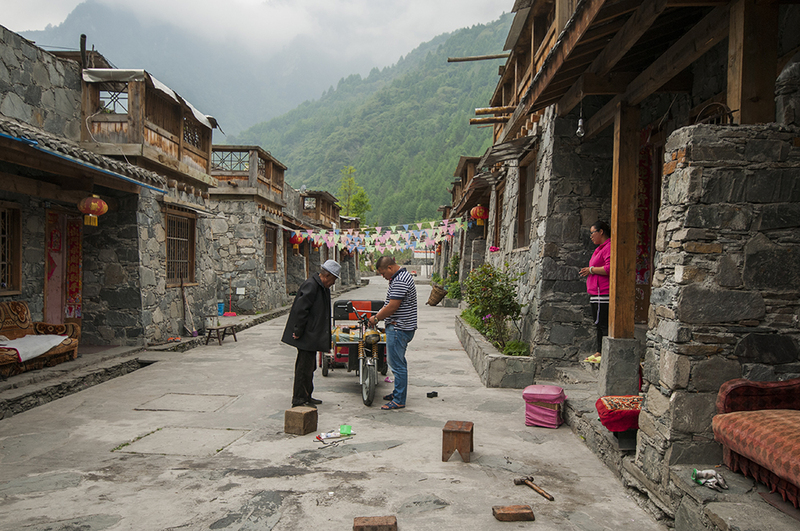 Here at Michigan State University, research in the Center for Systems Integration and Sustainability stems from lessons learned in and around China’s Wolong Nature Reserve, a remote corner of southwestern China. 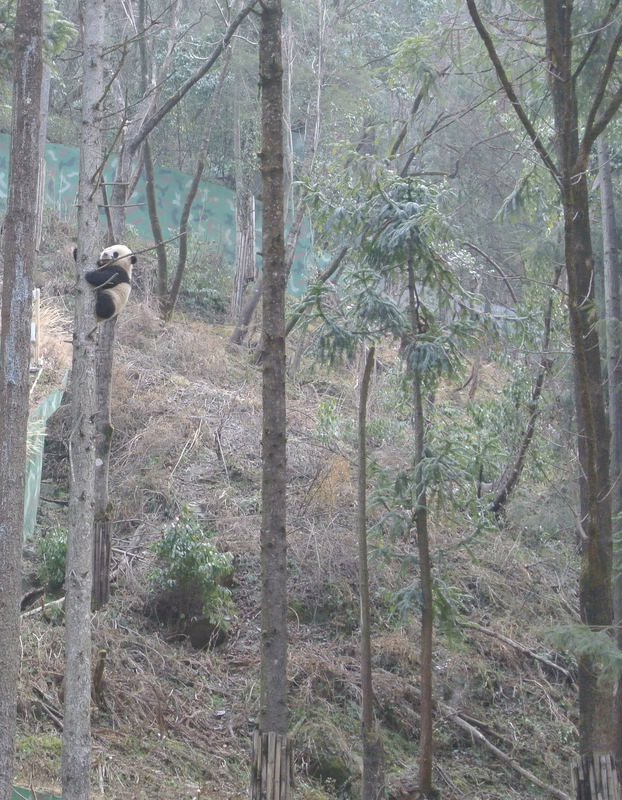 We’re in our third decade of studying how humans and nature -- particularly giant pandas -- interact. 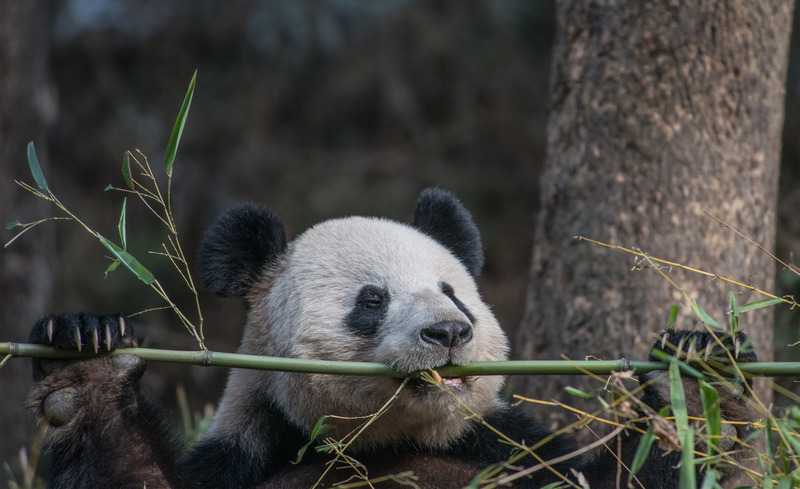 Our premise: Sustainability can’t be achieved until both the giant pandas and the people who live with them in the remote mountains can thrive. Our first papers focused on the interactions in Wolong, but it quickly became clear that the insights from Wolong were applicable to all other places across the globe. The biggest reason for that was because our long-term project treats pandas and people as a nexus. Nexus approaches address connections, synergies, and trade-offs among different sectors and factors. Saving the pandas – and the people – weren’t the only applications, and to get the most accurate understanding of coupled human and natural systems, the nexus grew. We found ourselves both driven by curiosity and by demand to stretch beyond that fascinating reserve. 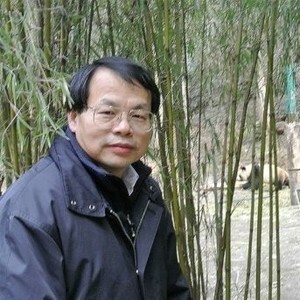 Building on this foundation, we expand our work to human-nature nexus (Liu et al. 2015 Science – Systems integration for global sustainability). In this piece we made our case that the growing global challenges – climate change, air pollution, water shortages, imperiled food security, loss of biodiversity -- have rendered sharply segregated expertise obsolete. Artificially breaking down the real world into separate pieces has caused many global problems. Solving these problems requires systems integration – holistic approaches to integrate various pieces of the real world at different organizational levels, across space and over time. To further generalize the human-nature nexus, I invited a number of leading scientists from different disciplines to write a review paper on nexus approaches to global sustainable development. While we were drafting this paper, editors of Nature Sustainability invited me to write a review paper on this exact topic after they read the 2015 Science paper. Again, for the MSU team, the concepts were revolving around the principles that we have observed, and tested, in Wolong. Now we apply the new integrated framework of metacoupling (socioeconomic and environmental interactions within as well as between adjacent and between distant places). Metacoupling framework is a comprehensive and systematic e tool to reflect the way the world truly works, unfettered by academic disciplines or human borders. Just as it has helped us understand important impacts of conservation policies in China, it also can be applied to sustainability challenges across the world. After several rounds of revisions in response to comments from peer reviewers, we are happy to see the paper for Nature Sustainability finally in print. But even more so, we’re anticipating new revelations as we apply research findings to inform policy makers and especially to address the United Nations’ Sustainable Development Goals. As we note in this paper, achieving all those goals will require exacting and delicate balance to avoid achieving one at the expense of others. Expanding our research beyond the remote mountains of southwestern China to take on global problems of breathtaking complexity truly is an adventure, one that places demands on us all – to find new partners, learn new skills and reach far beyond our scientific comfort zones. The rewards of a more holistic understanding are a tantalizing, and inspiring promise. For me, it’s a long way from the pandas. Yet it also makes them seem so much closer.